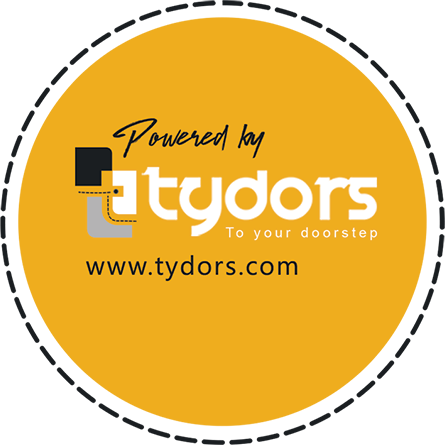 Get full control on your delivery process Whatever you have in-house delivery service (your own drivers) or want to use our 3rd party delivery service. 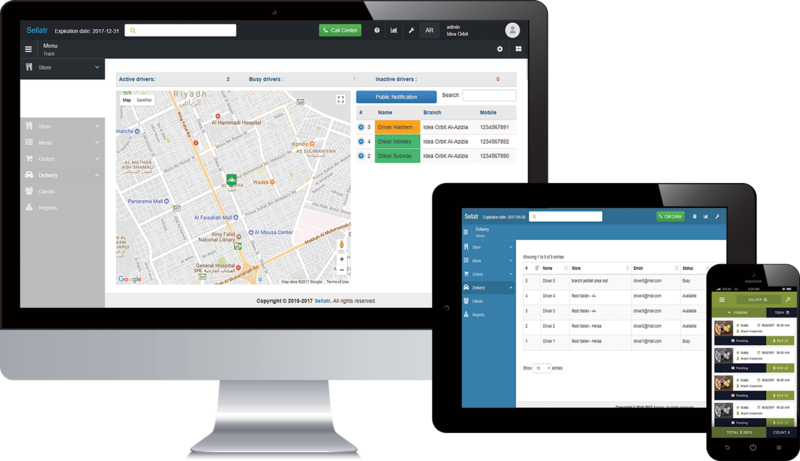 Automatic assign orders to drivers upon the Distance and time required for each order. All what your driver need is just a smart phone To install the driver app on it. Track and monitor your drivers and their performance To enhance your service. Keep your customers instant updated With order statues and when it will arrive. - Multi Languages ,Countries and Currencies Support .